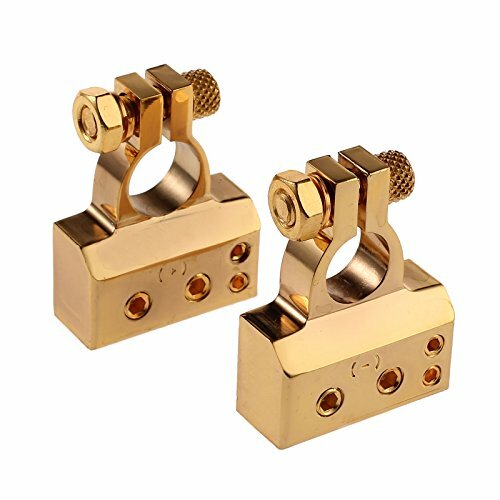 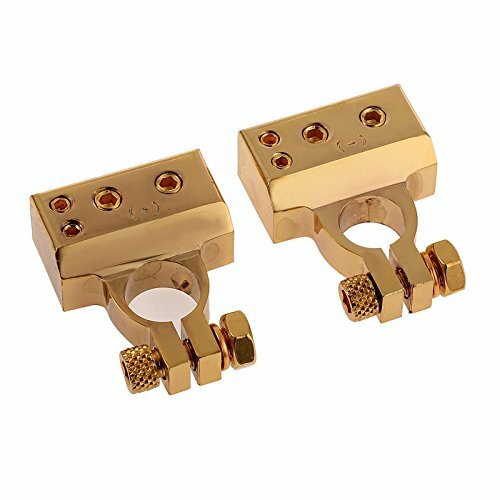 Overview: silver car battery terminals ideal for advanced audio technology, heavy-load lighting or power inverter charging systems, heavy-duty and commercial use. 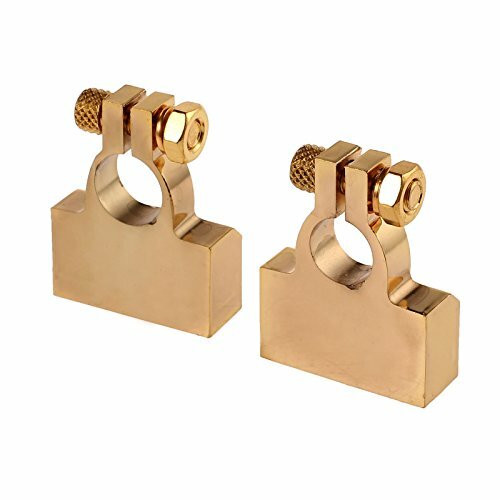 Features: silver plated battery terminals Allen set silver plating screws hold wire securely and tightly wire connection positive and negative battery terminals for two x 4 gauge and two x 8 gauge connections 4 cables secured up to 4 cables can be firmly and neatly secured in the battery terminal at the same time car audio battery terminals car’s under-bonnet appearance enhancement or complete your in-car stereo installation most compatible ideal for advanced audio technology, heavy-load lighting, heavy-duty and commercial use specification: color: silver quantity: 2 pcs (positive & negative) package includes: 1 x car battery terminal (positive) 1 x car battery terminal (negative) note: positive and negative terminals accept (two x 4 gauge and two x 8 gauge) connections. 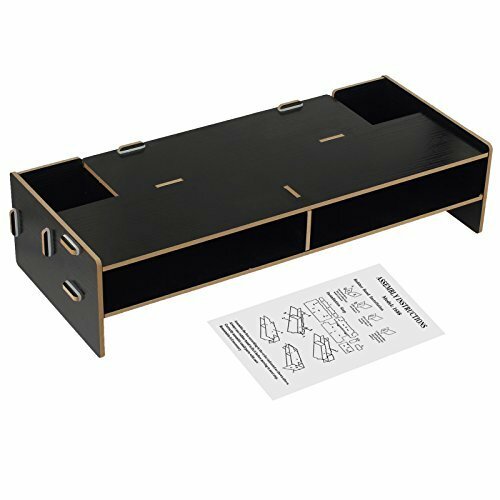 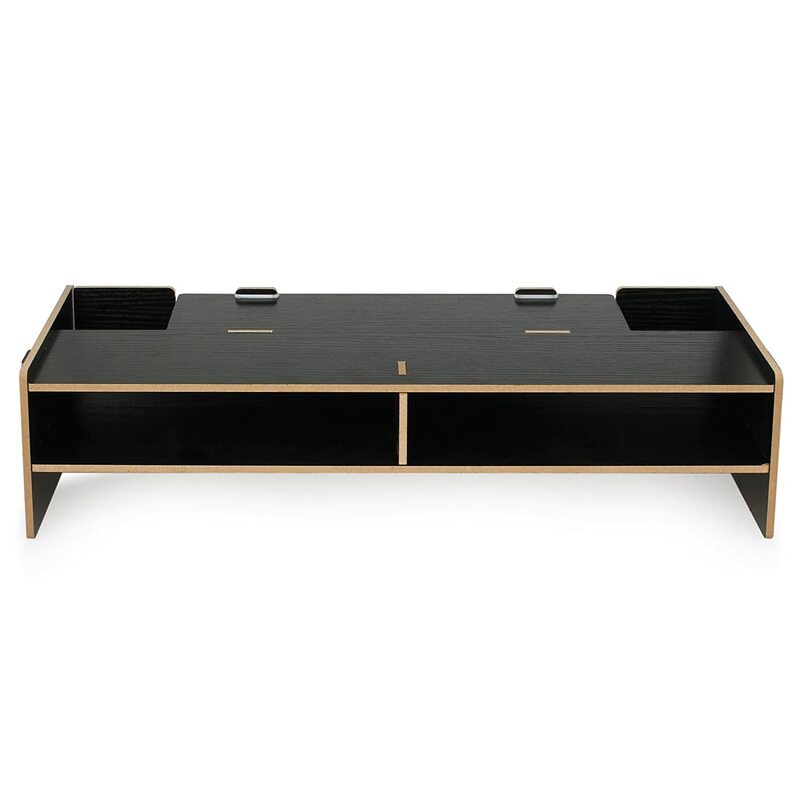 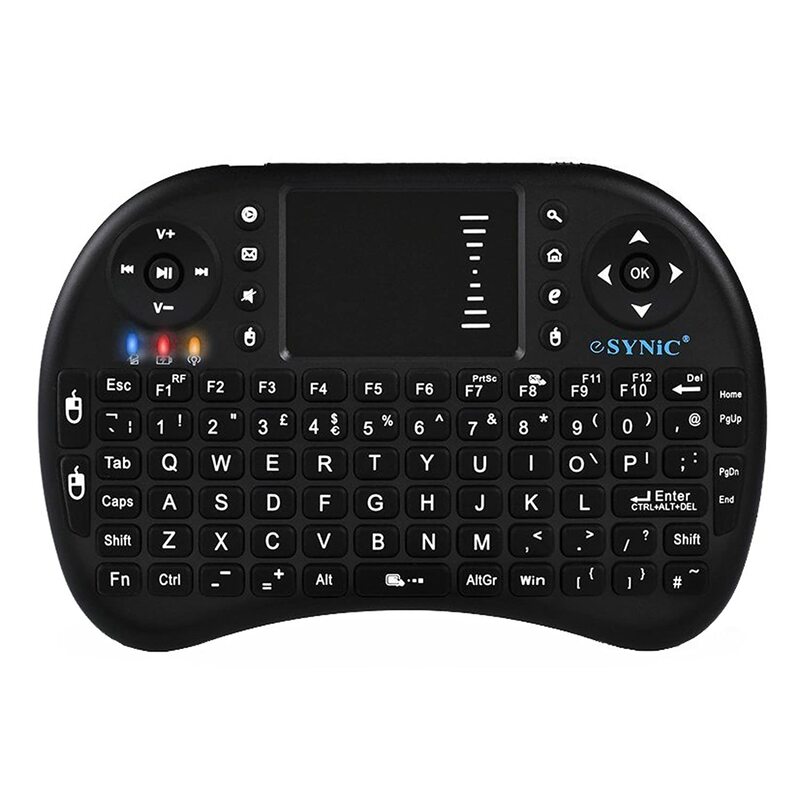 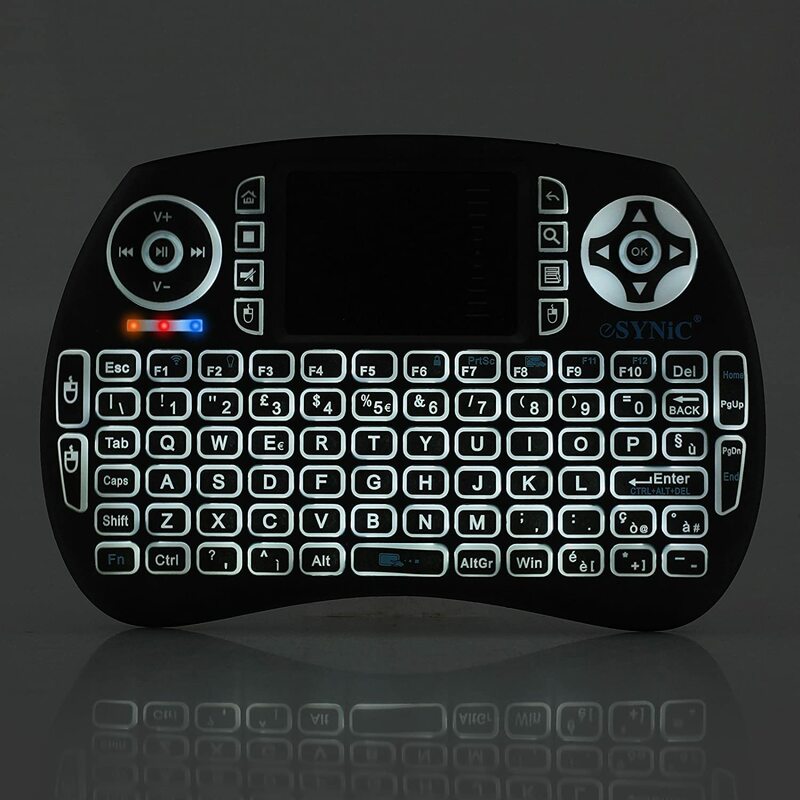 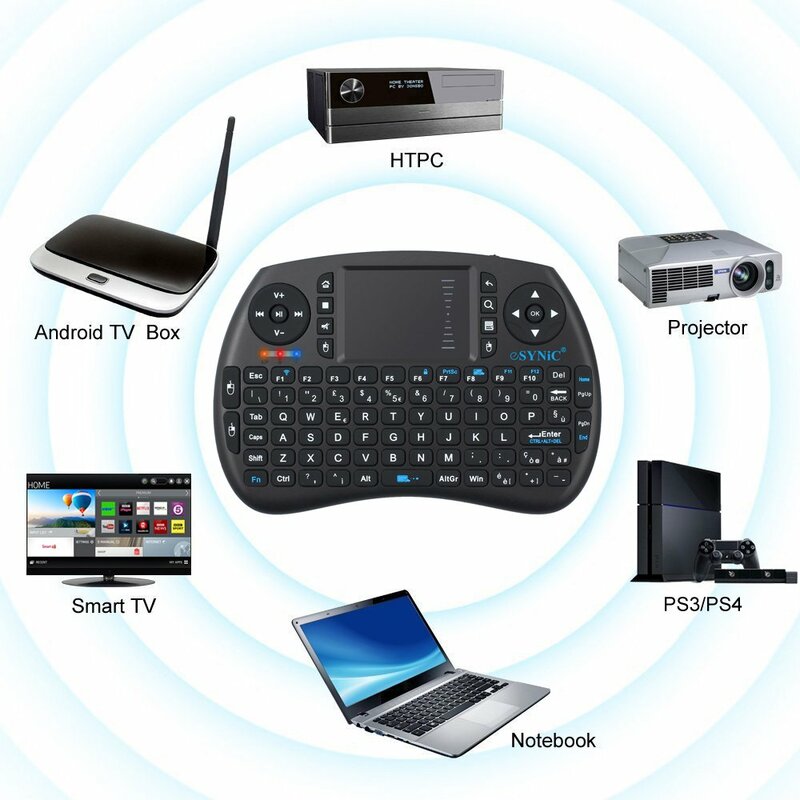 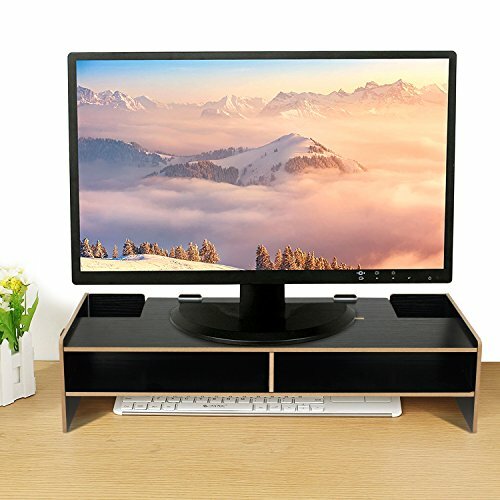 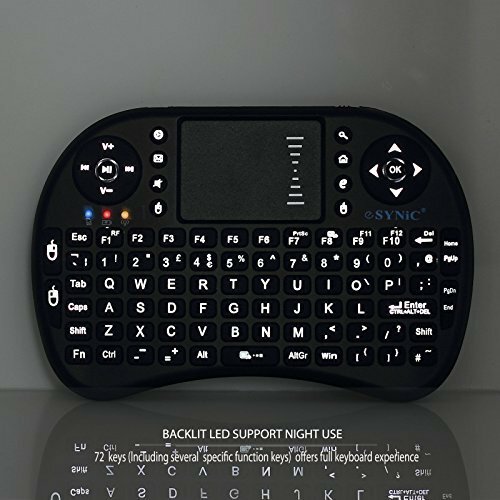 Overview: multifunctions,not only can it be used as computer screen riser, TV monist or stand, keyboard shelf rack, but it can also be used as a desk tidy organizer at the same time. 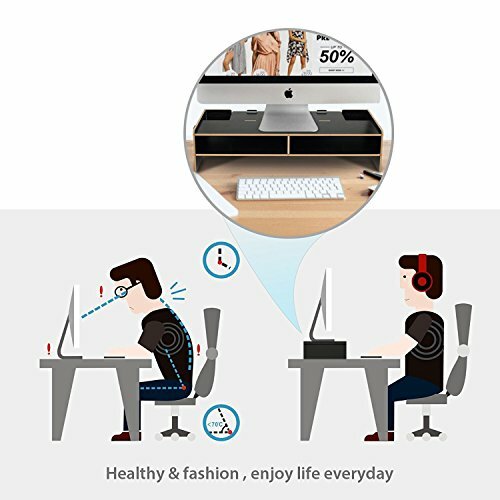 Feature: creative design for multifunction’s modern creative design with 2 tiers, put your computer screen on the shelf and things can also be organized in the 2 tiers, keeping your desk tidy always. 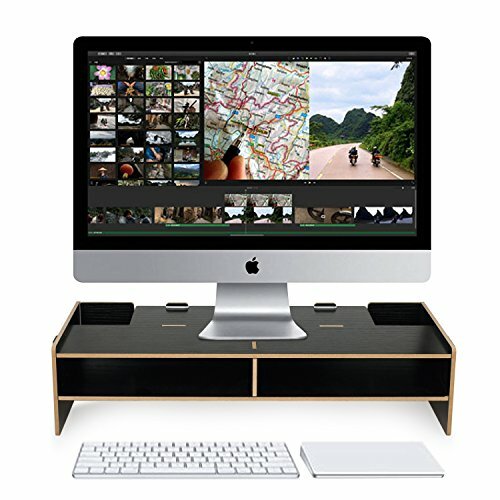 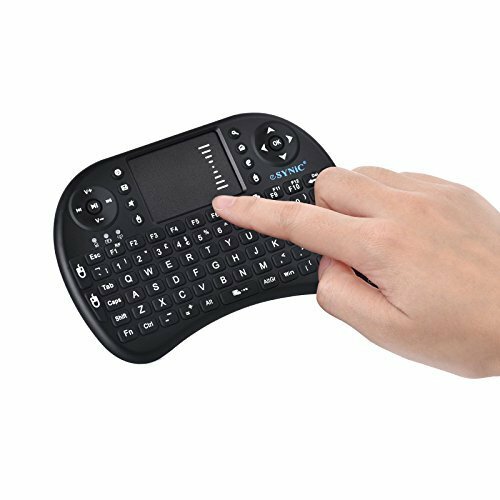 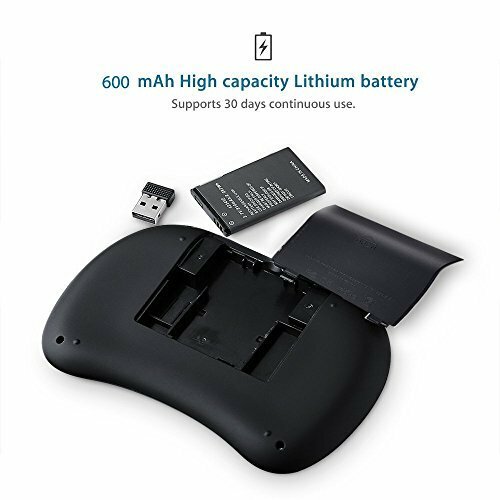 Waterproof fireproof moisture proof made of medium density fiberboard(mdf), waterproof fireproof moisture proof suitable height for body healthy it ensures a correct height of the screen as to prevent complaints of the neck and back and keep working comfortable. Specification: color: wood size: 48 x 20 x 11.5Cm material: medium density fiberboard（mdf) net weight: 1.4Kg package included: 1 x computer screen riser. 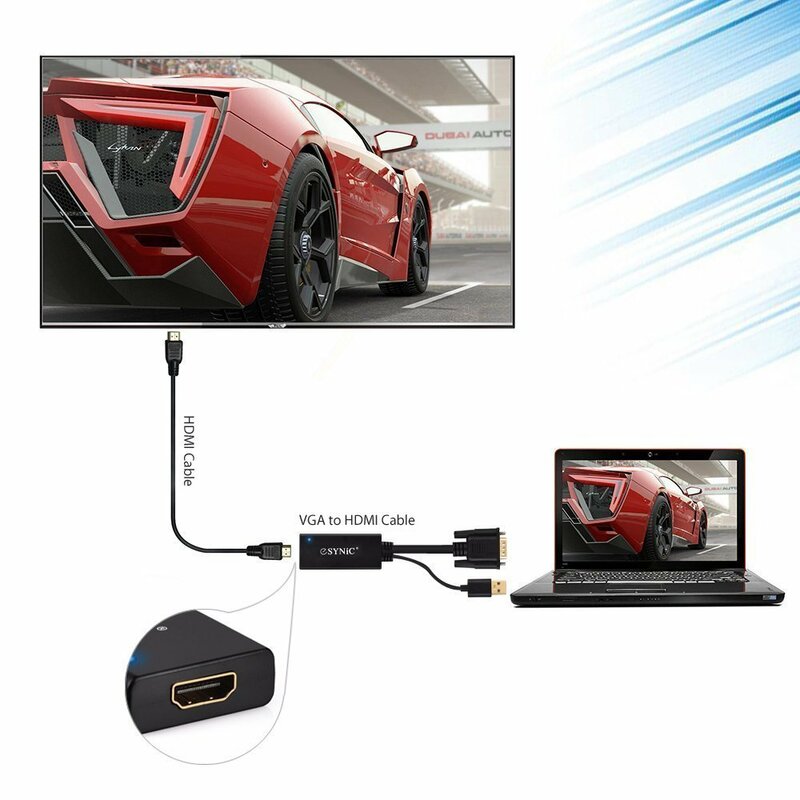 Overview: this VGA to HDMI adapter allows you to convert analog VGA output from most pcs and laptops to your hdtv. 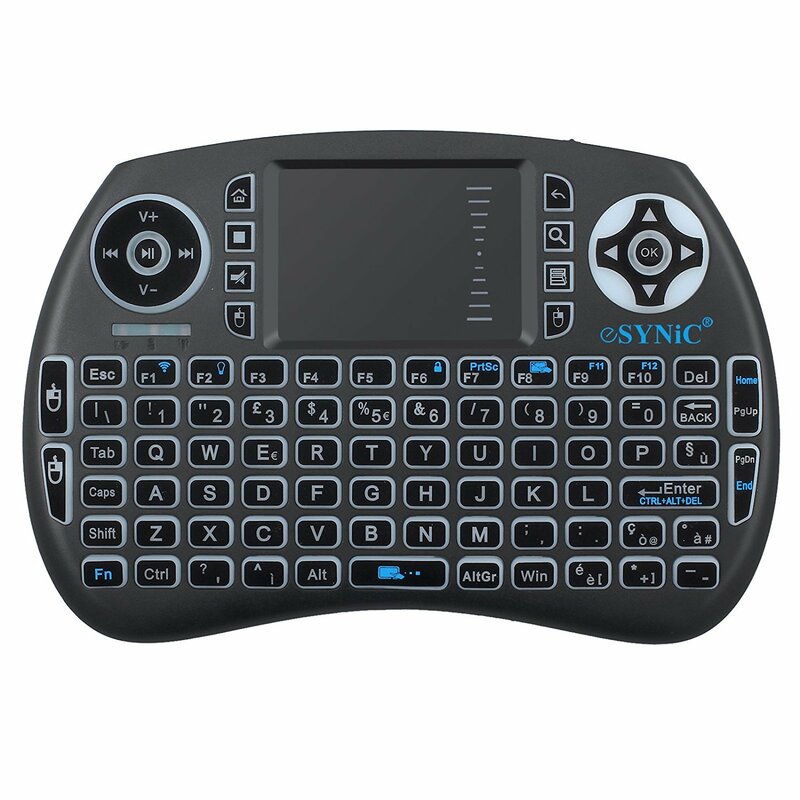 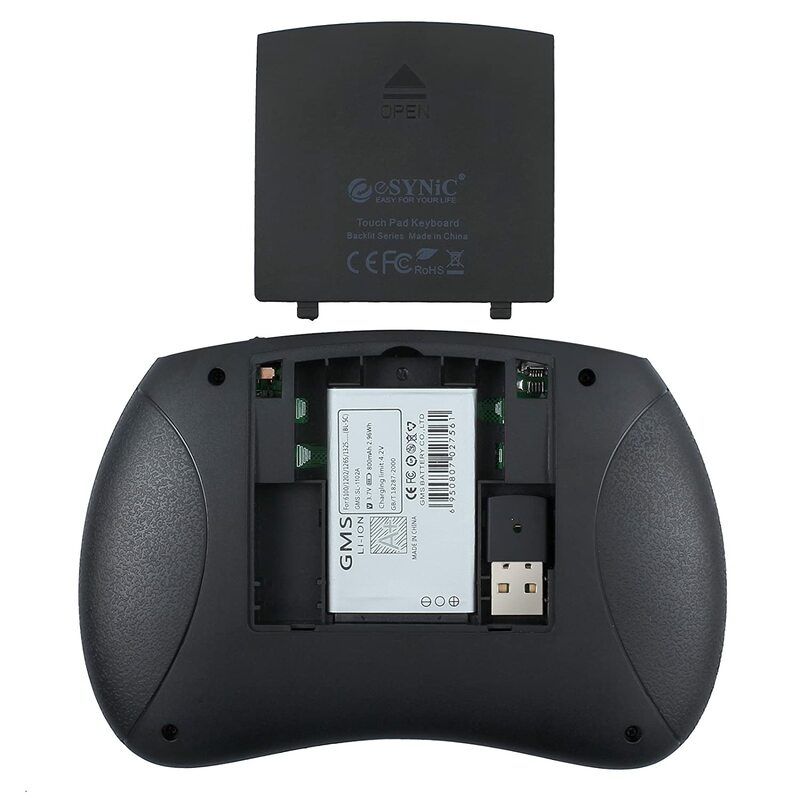 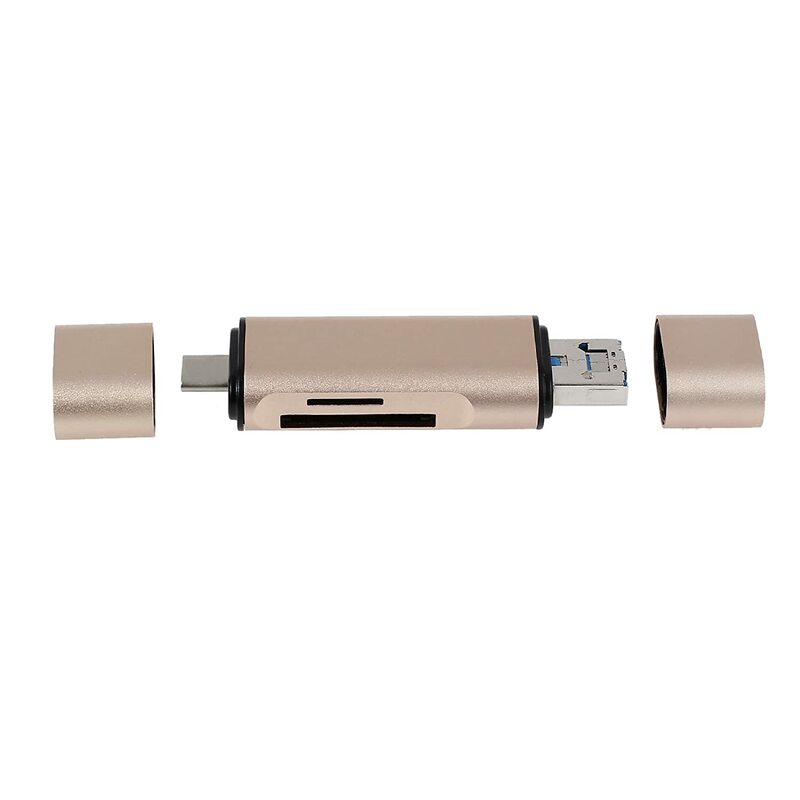 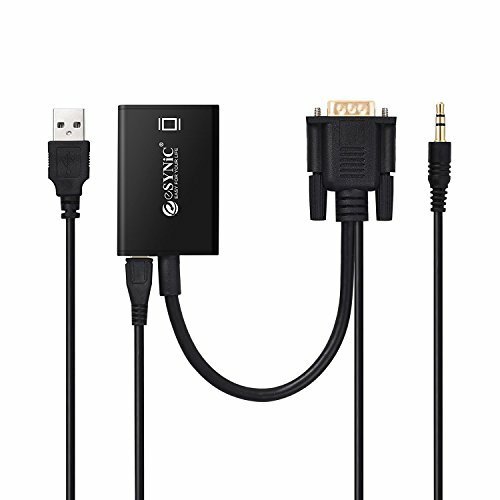 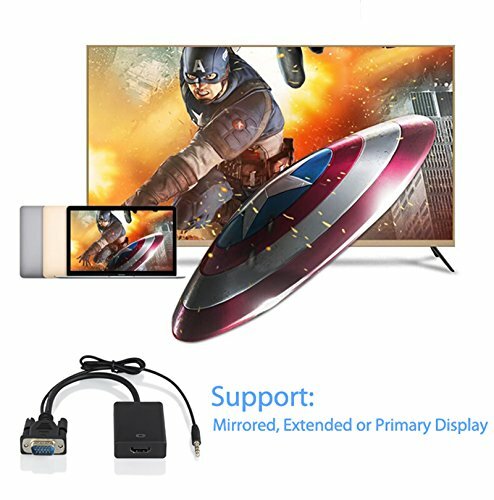 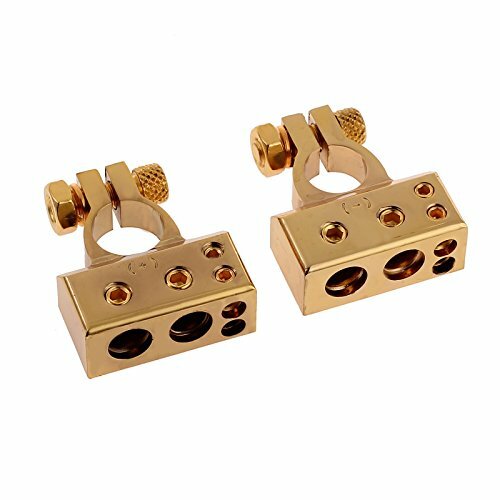 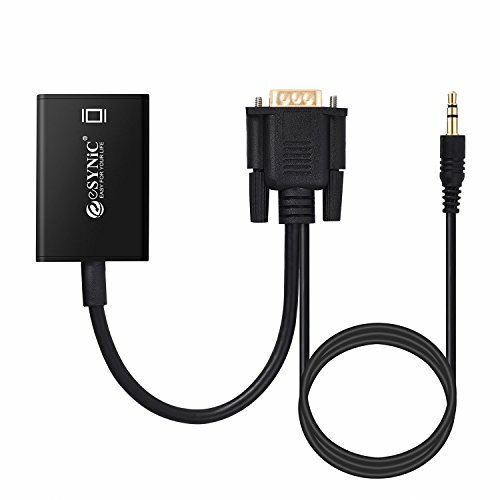 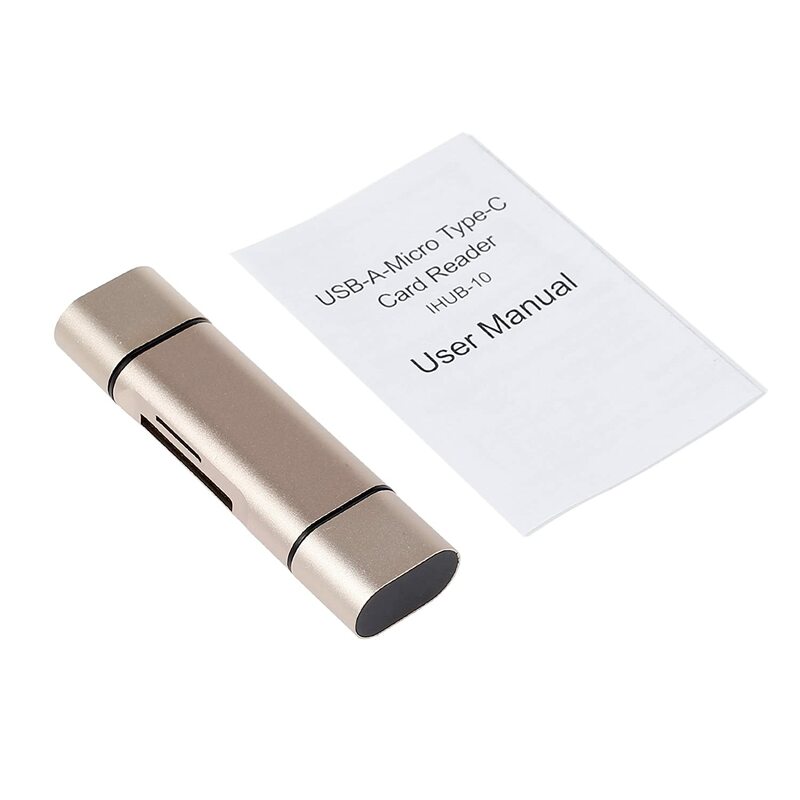 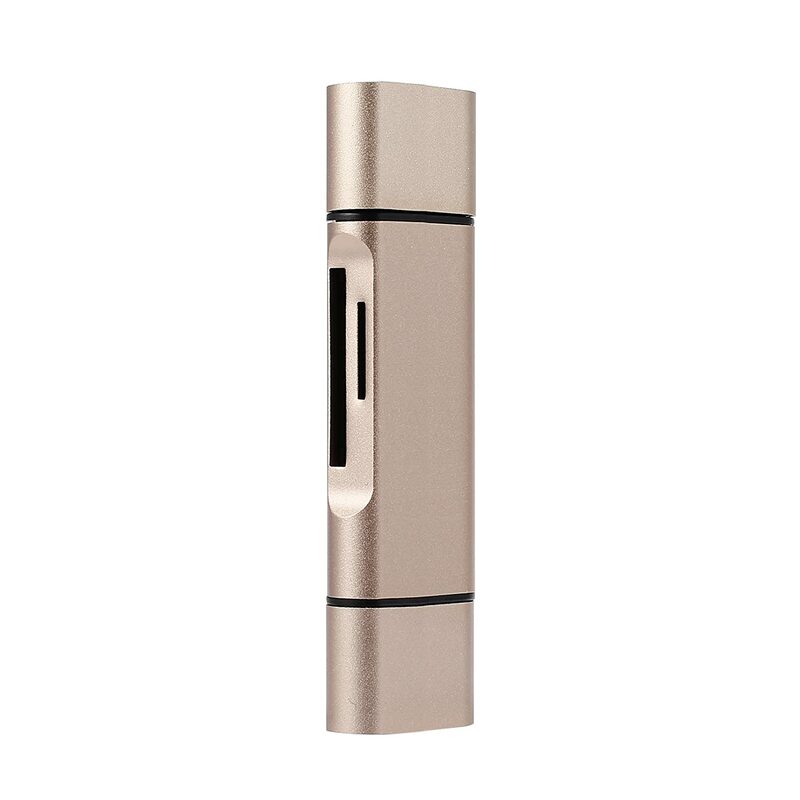 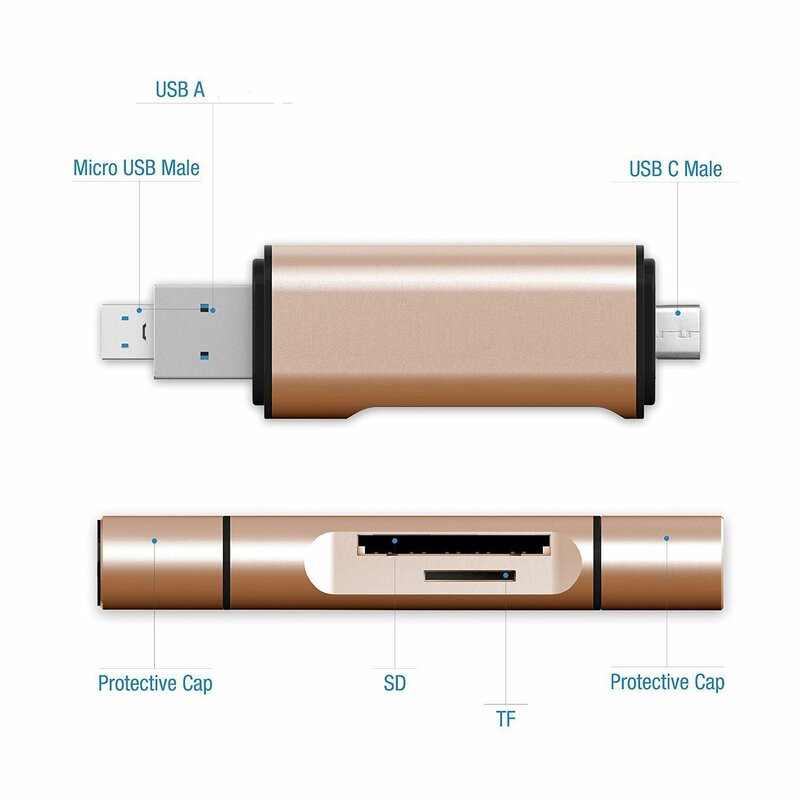 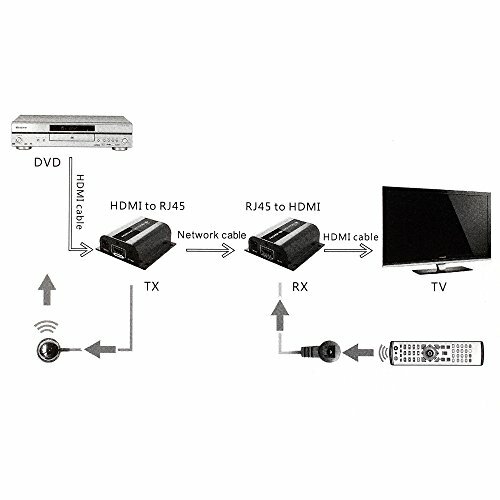 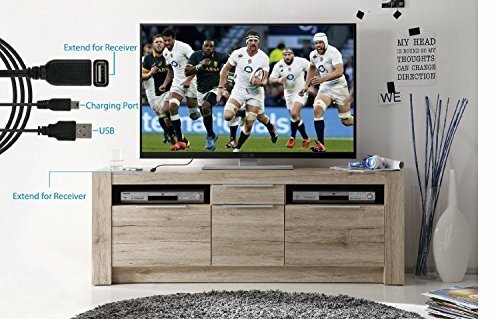 Our adapter features a built in audio cable and use cable, you only need one connection to connect both video and audio signals from your computer to your tv. 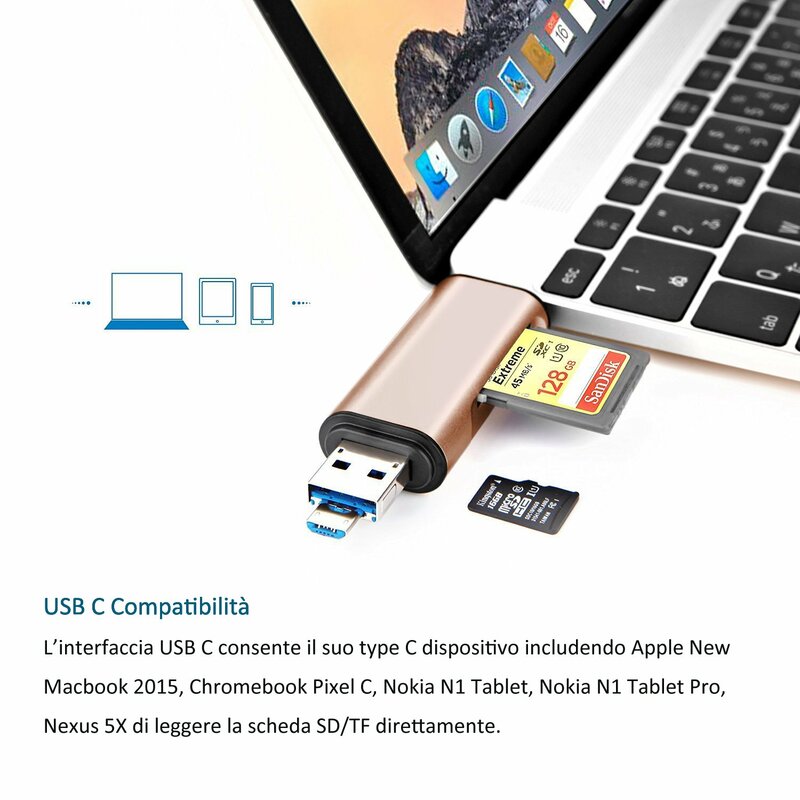 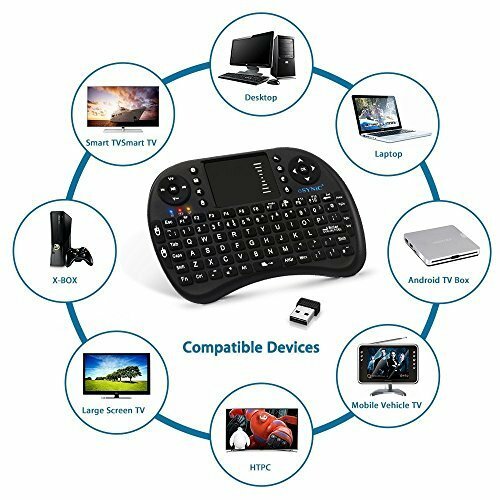 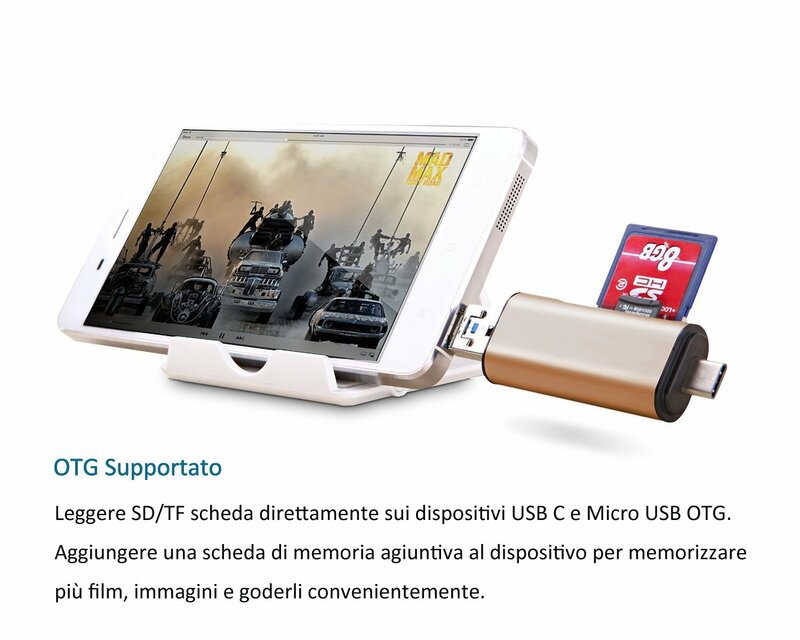 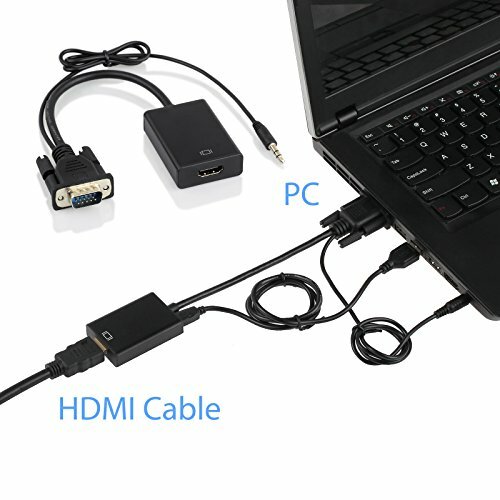 Share your video/audio/data from computers or old-styled notebooks, desktops, laptops that has only VGA ports to any hdmi-equipped devices like hdtvs, monitors for big screen viewing. 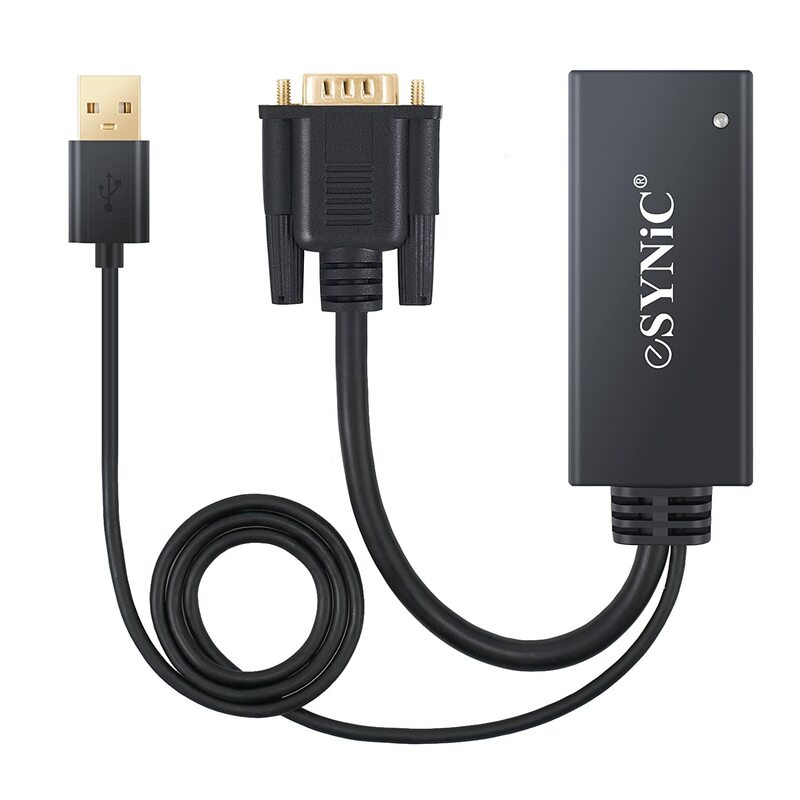 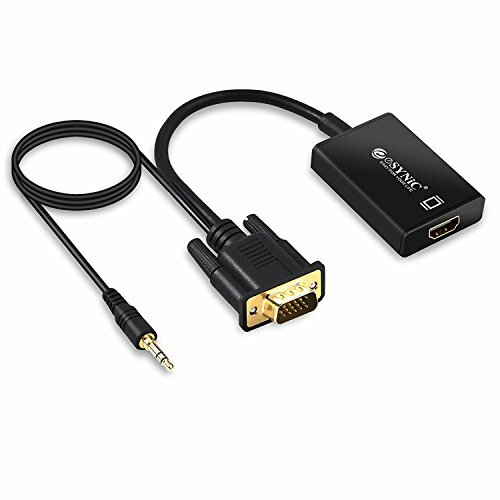 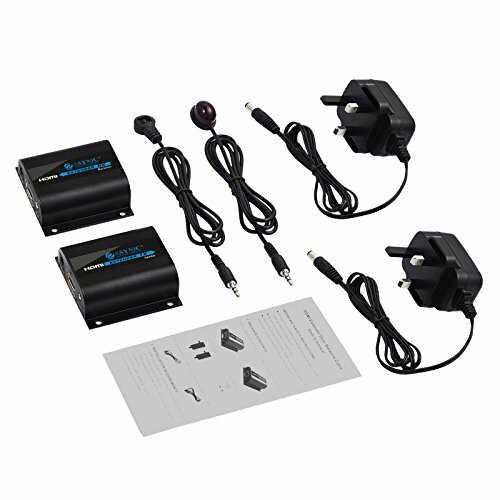 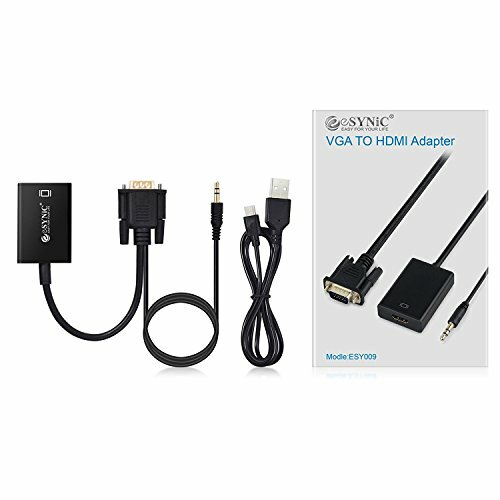 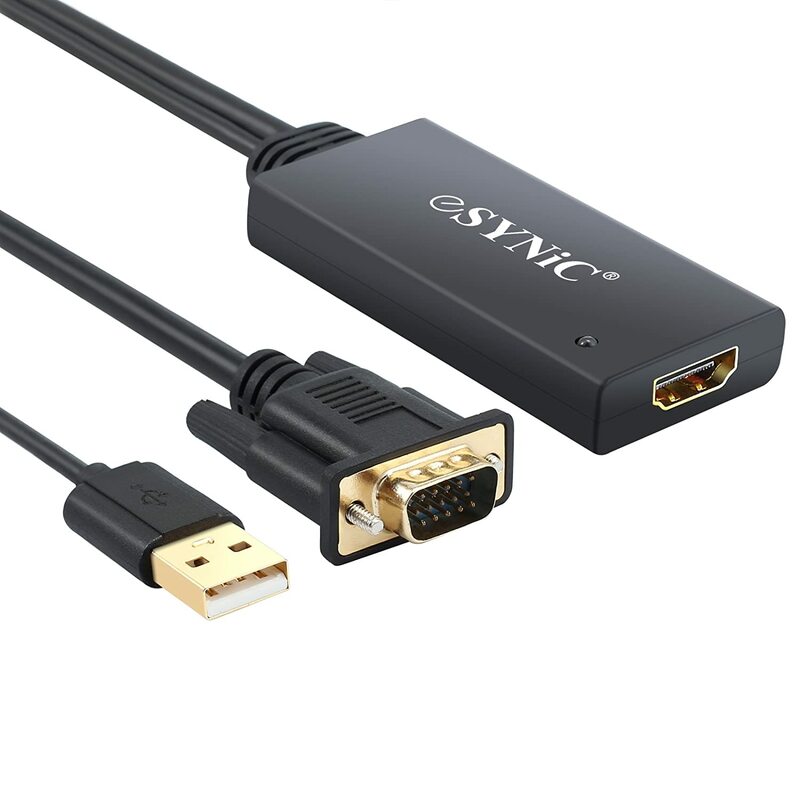 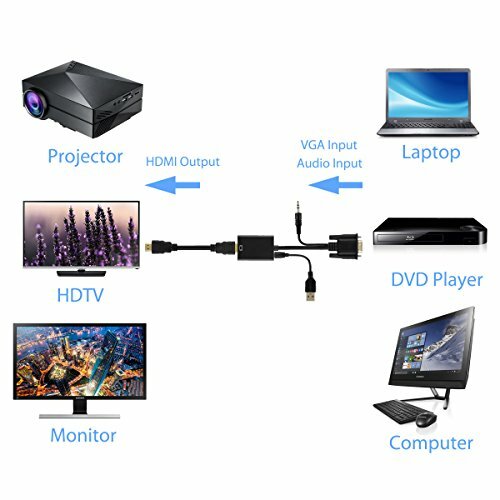 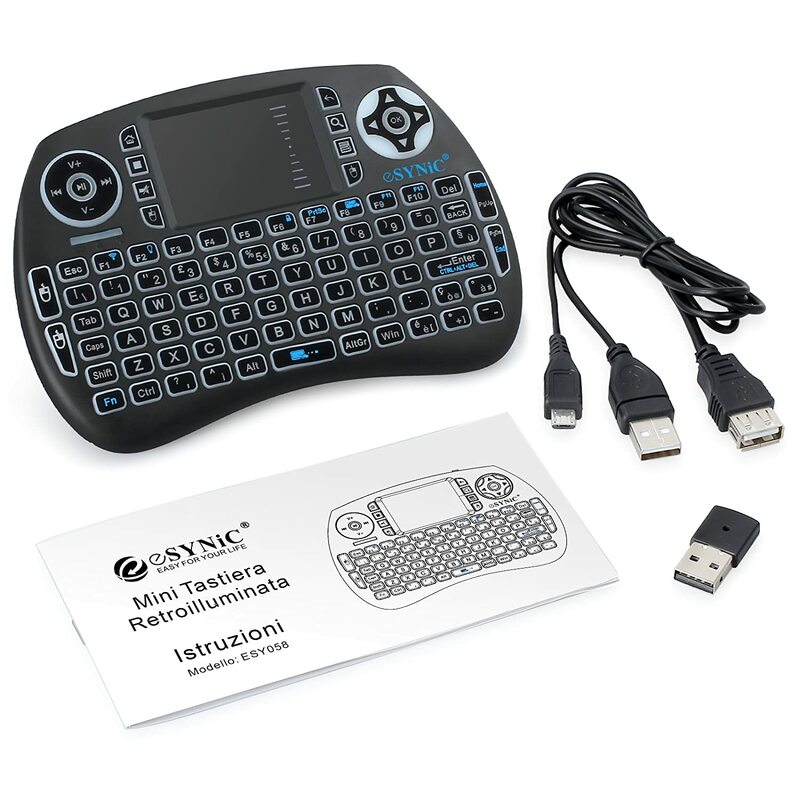 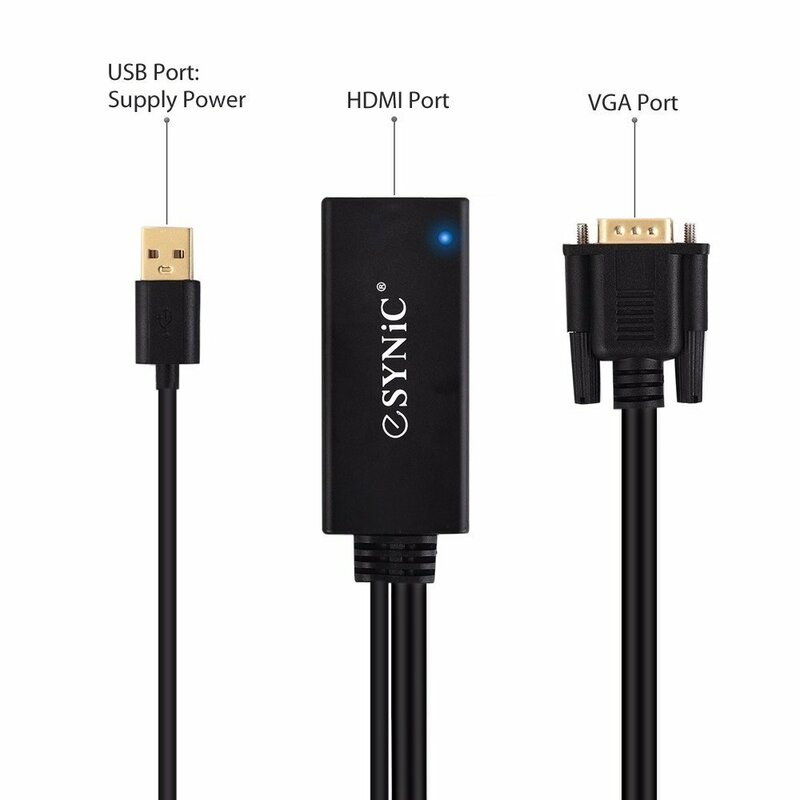 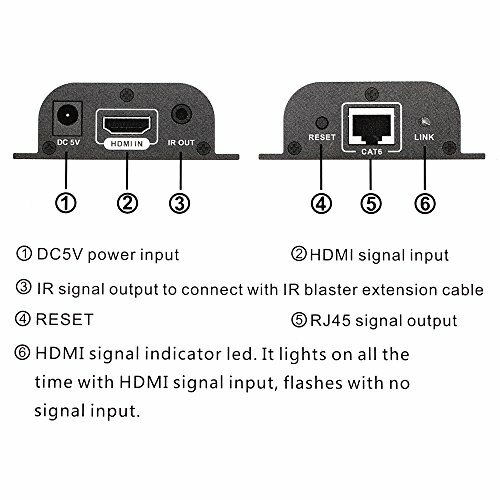 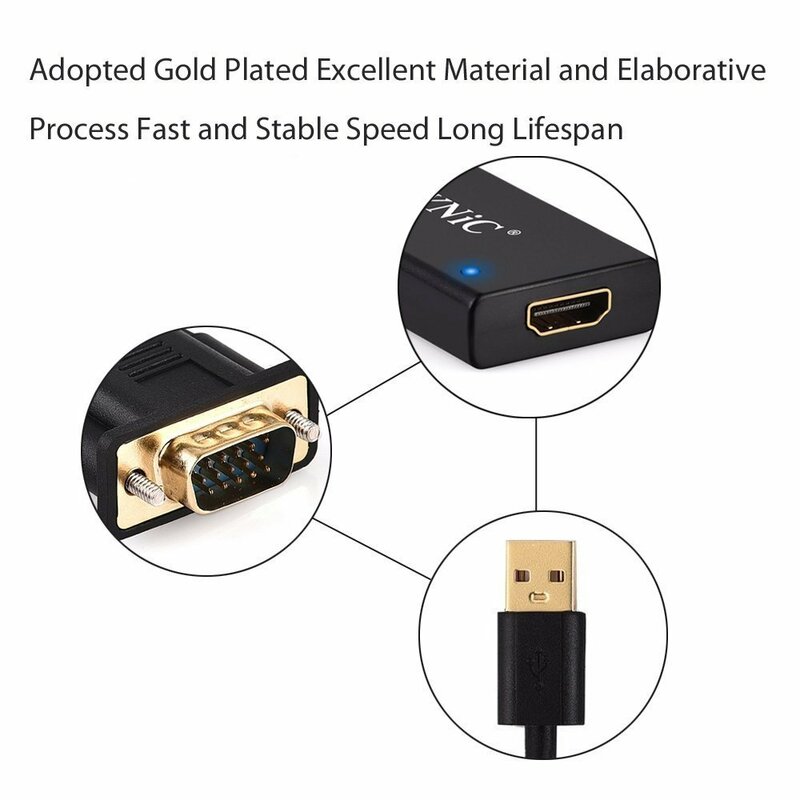 Features: converts VGA video and audio into HDMI signal VGA – video input audio input via 3.5Mm audio cable USB cable power supply HDMI – video & audio output VGA video input formats: vga, xga, svga, sxga, uga max. 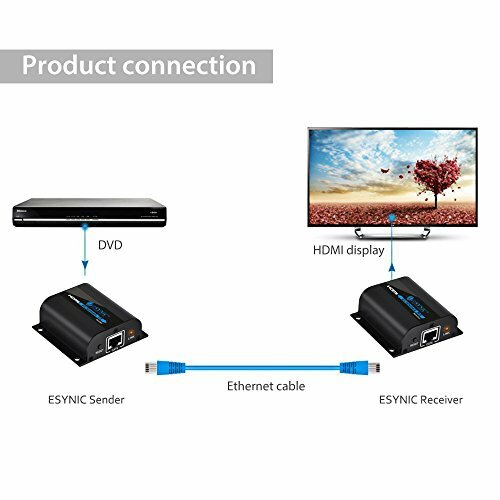 Resolution of up to 1080p max transfer rate: 1.65Gps compliant with HDMI 1.3B video and audio in full digital HDMI format, no transmission loss provides advanced signal and processing with great precision colors easy installation no CD driver, plug and play PC VGA resolution: 1920 x 1080@60hz, 1600 x 1200@60hz, 1360 x 768@60hz, 1280 x 1024@60hz, 1280 x 800@60hz, 1280 x 768@60hz, 1280 x 720@60hz, 1024 x 768@60hz, 800 x 600@60hz package list: 1 x VGA to hdmiconverter with 3.5Mm audio cable 1 x USB power cable notes: this is VGA to HDMI video converter adapter cable, only one way transfer VGA to hdmi, VGA port connect the signal input, HDMI connect the display port.